This is the Chancel area of the church. It is a available for small suitable groups for devotional / discussion purposes. The area can be cleared and furniture arranged as required. Seating capacity - up to 40. 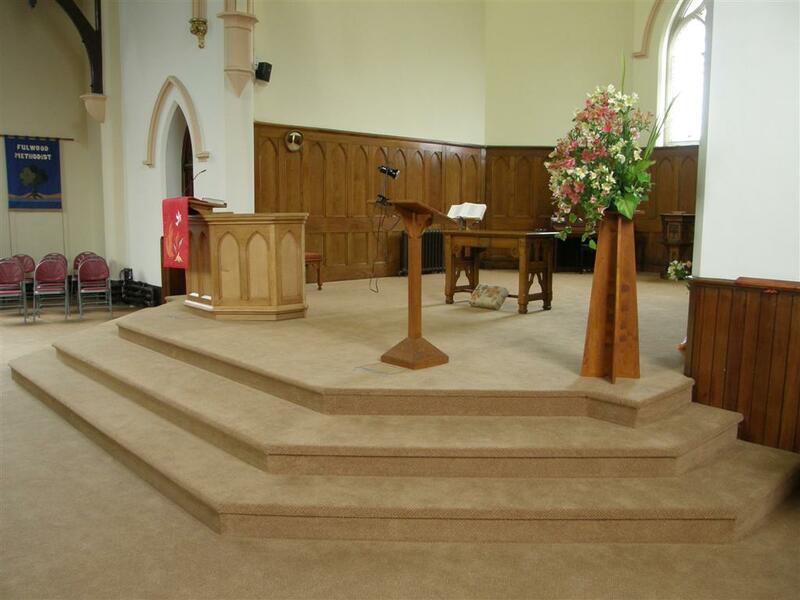 It can also be used as choir space for concerts, etc.